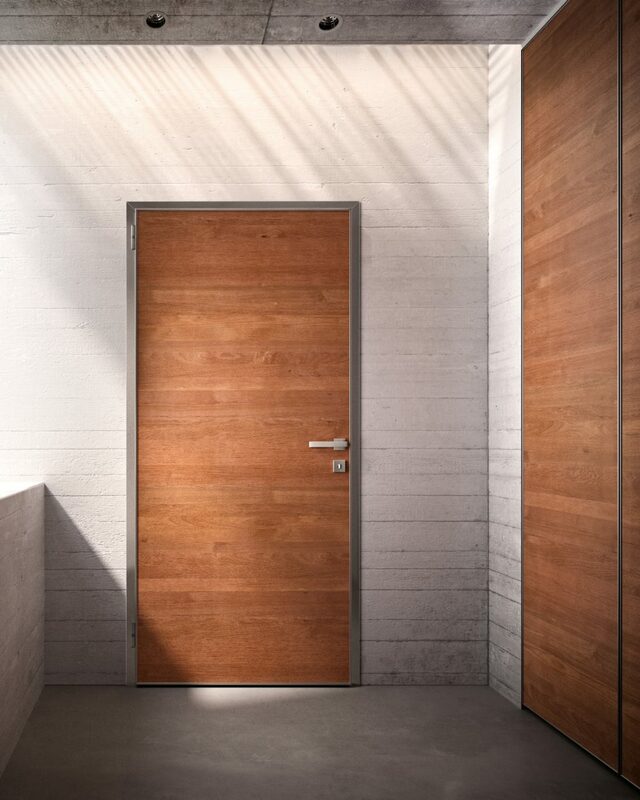 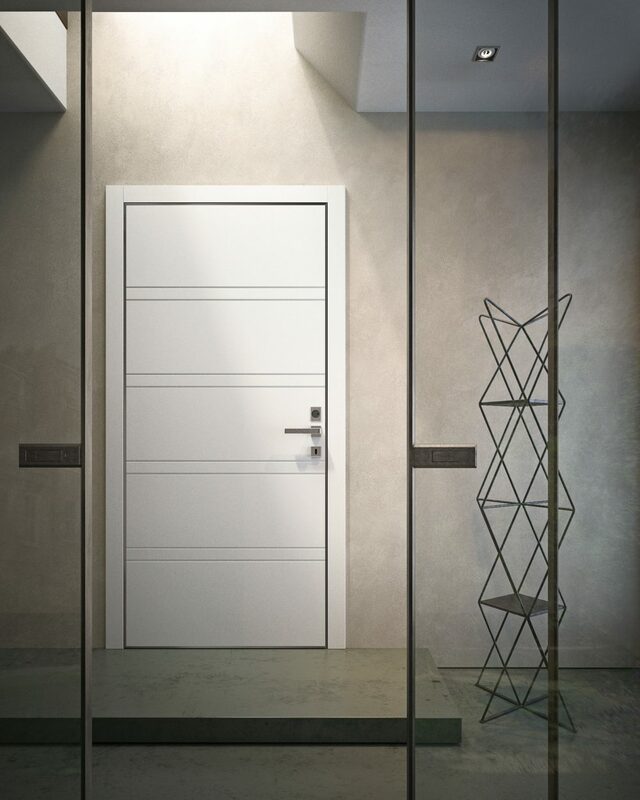 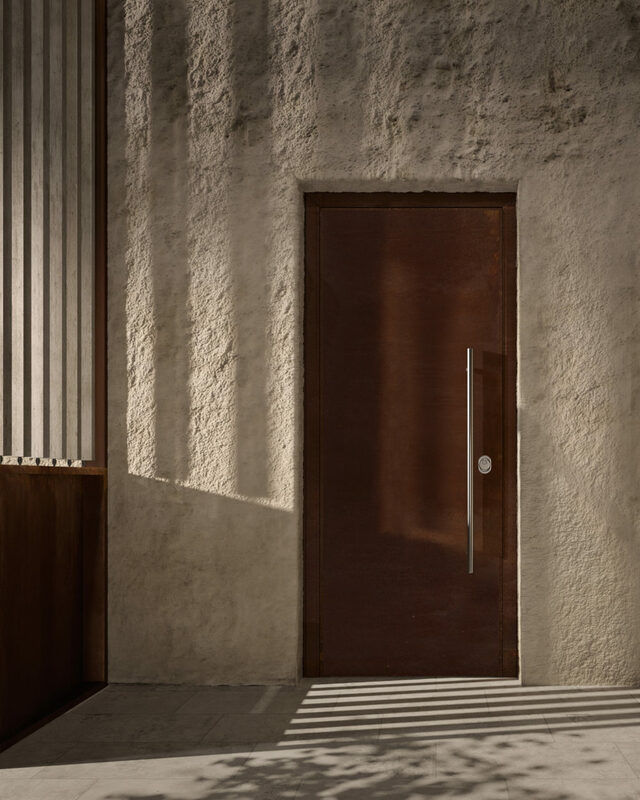 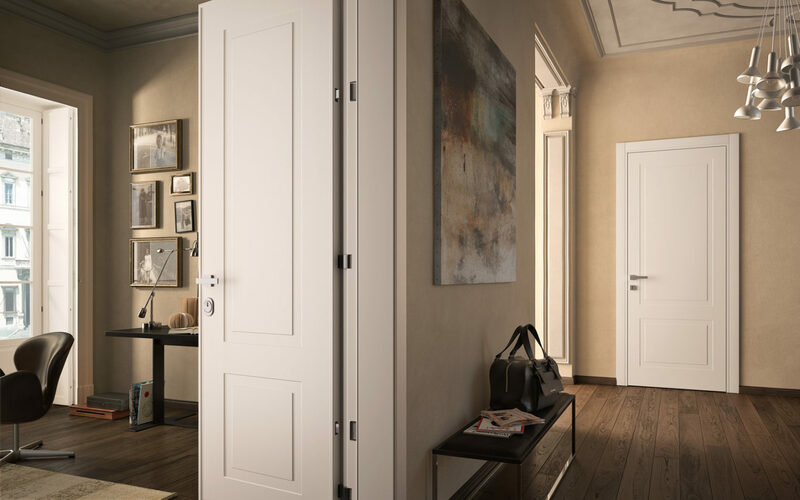 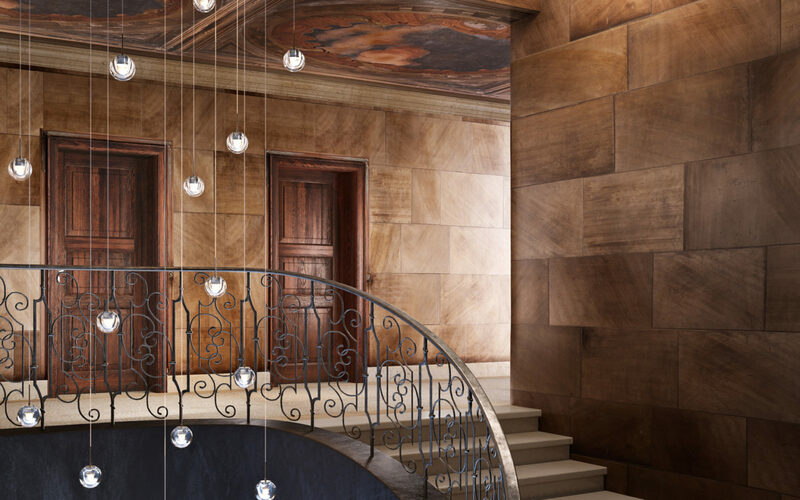 Lady, Regina and Sovrana: three security door collections designed to offer top performance whether you are seeking an entry level product or if you want the top of the range. 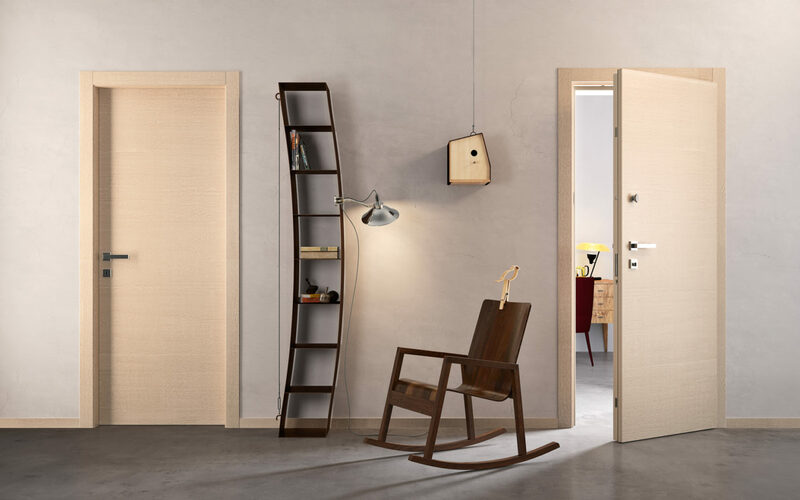 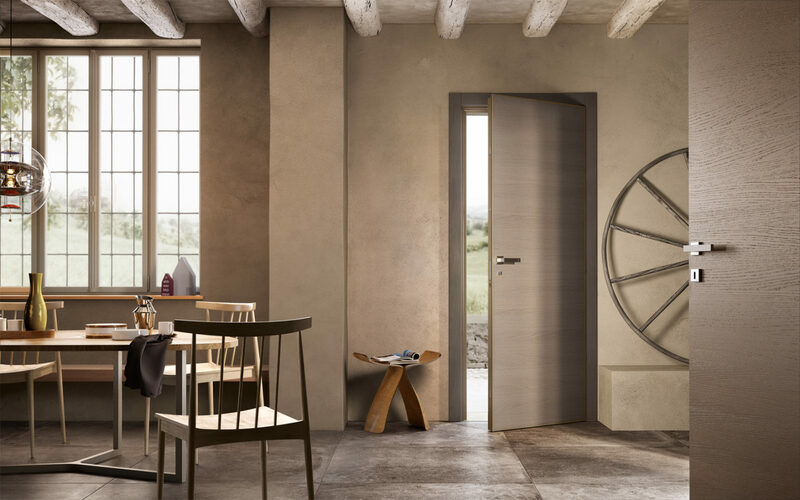 Three different ideas, able to combine perfectly with our whole family of products, because they feature the possibility to be coordinated with all of Garofoli’s finishes. 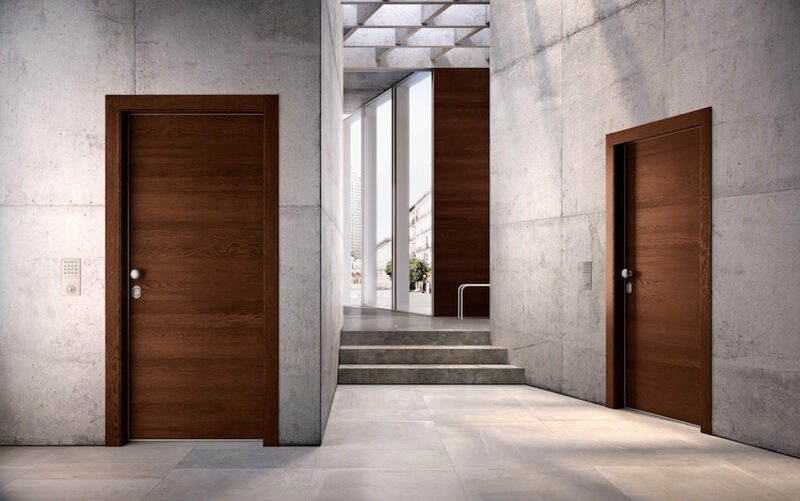 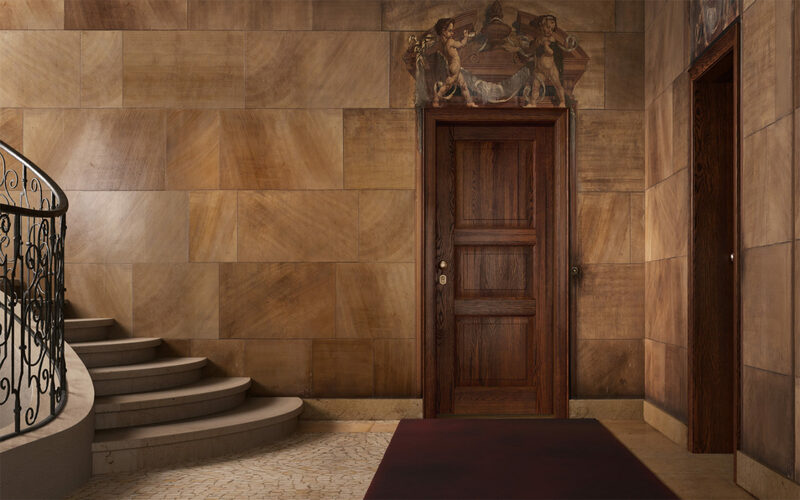 Lady, Regina and Sovrana are three collections of security doors designed to meet the needs for style, security, and accessibility. 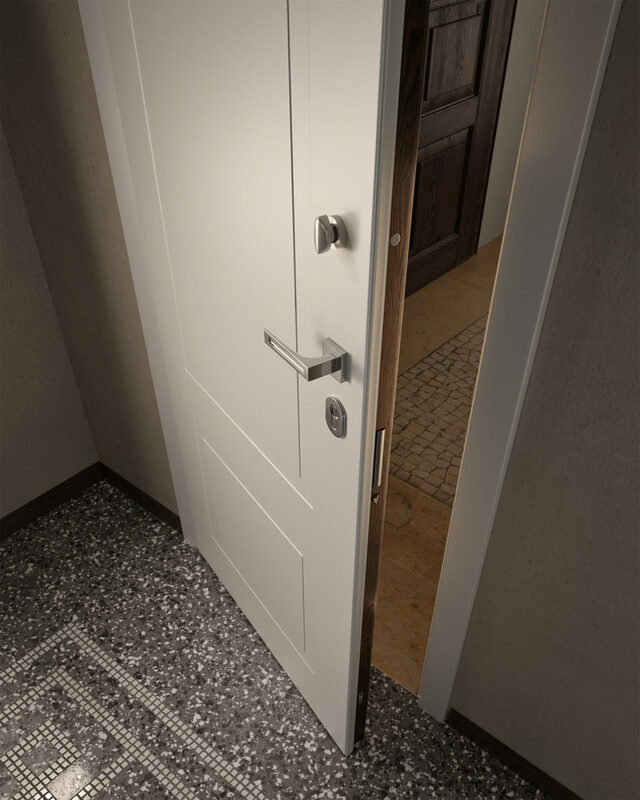 Three different solutions to protect your home and your family. 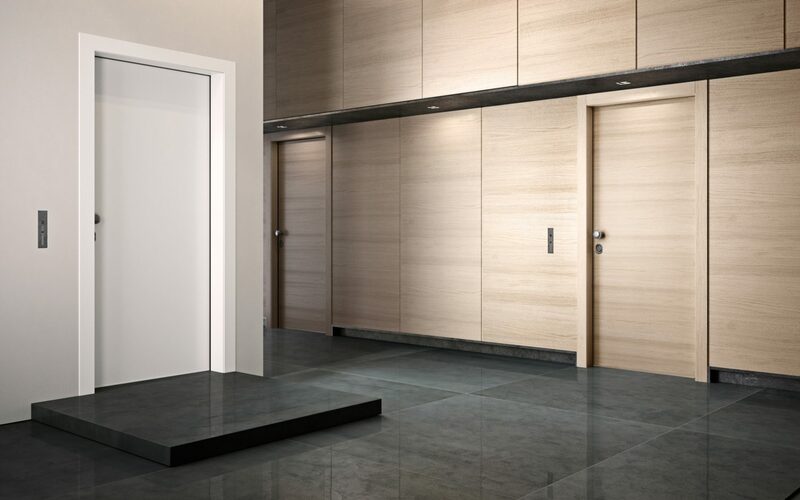 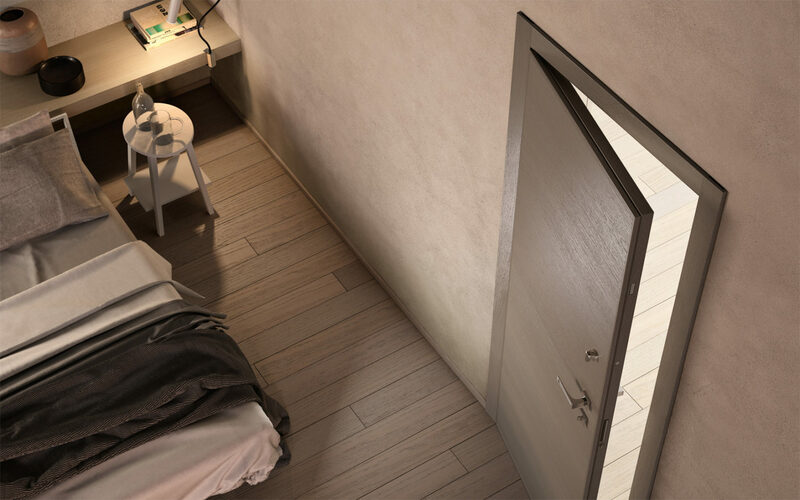 See the characteristics of each security door collection. 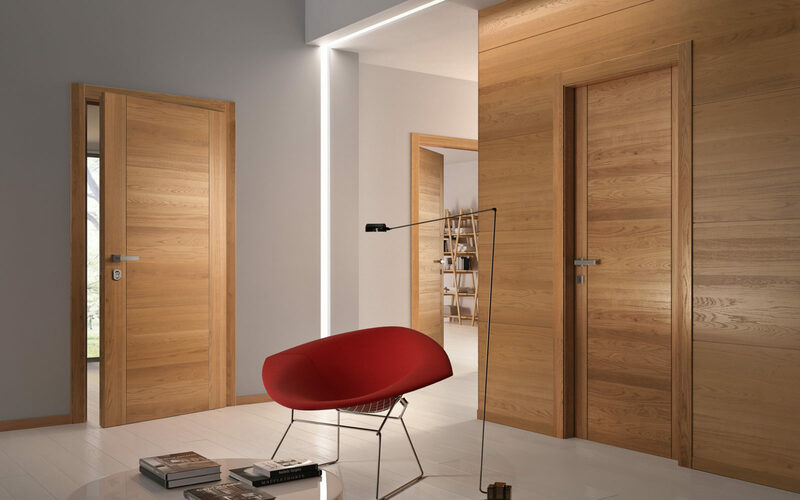 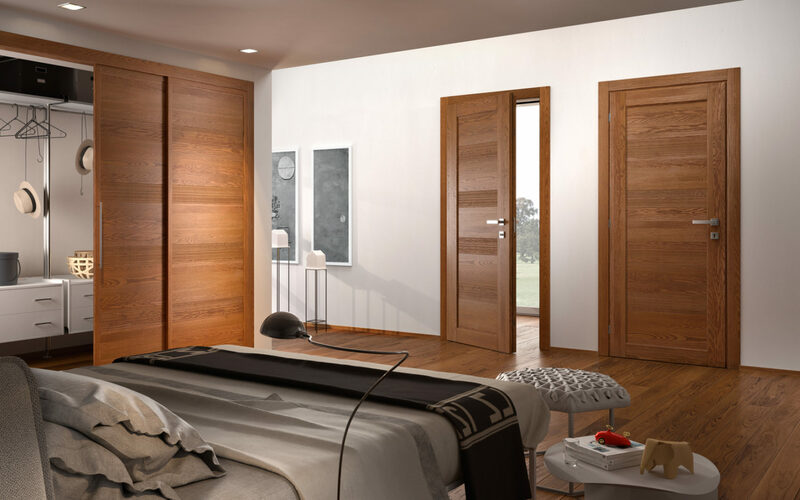 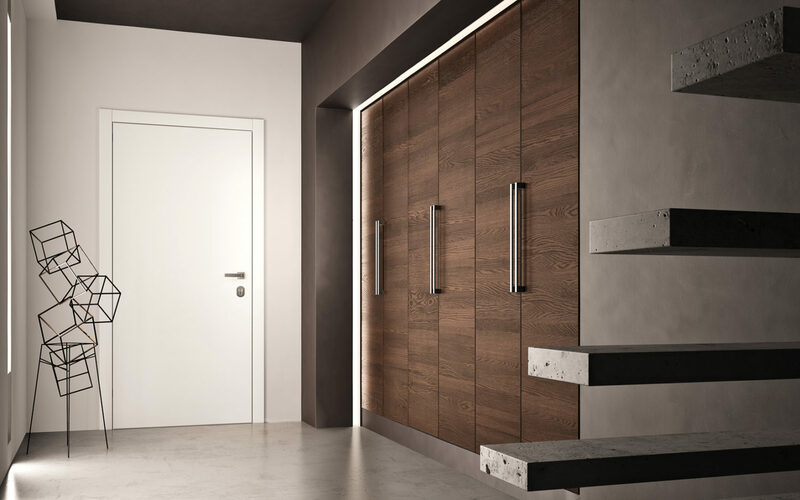 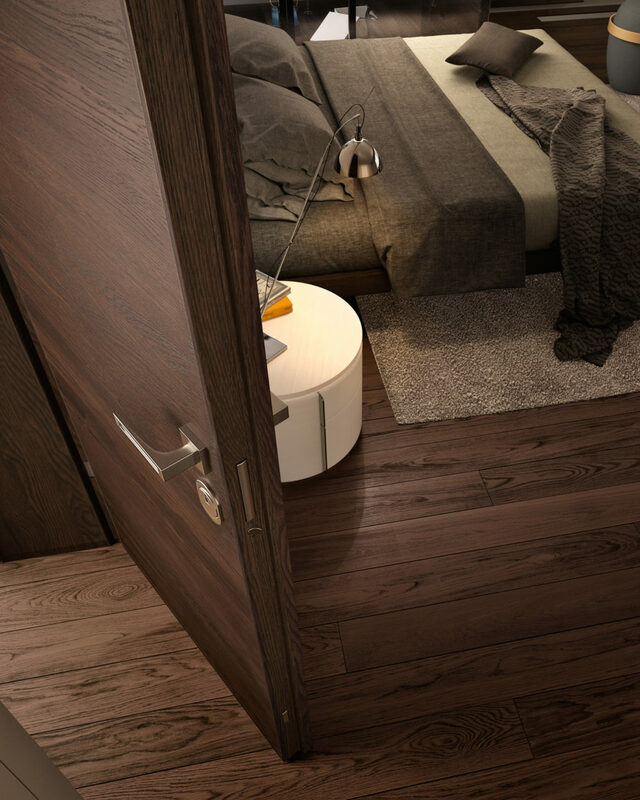 What does it mean to have matching interior and security doors? 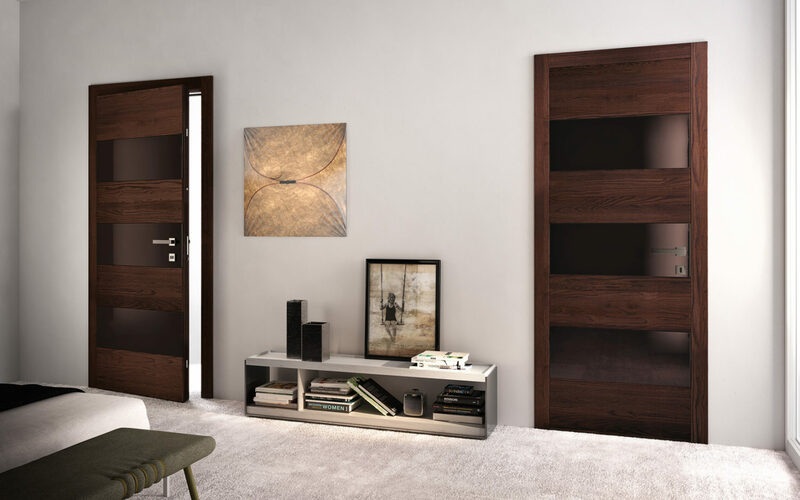 A more aesthetic result and seamless matching with all of the elements in the home.